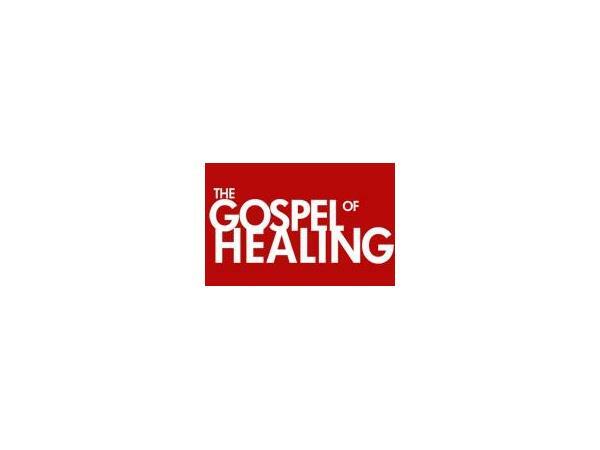 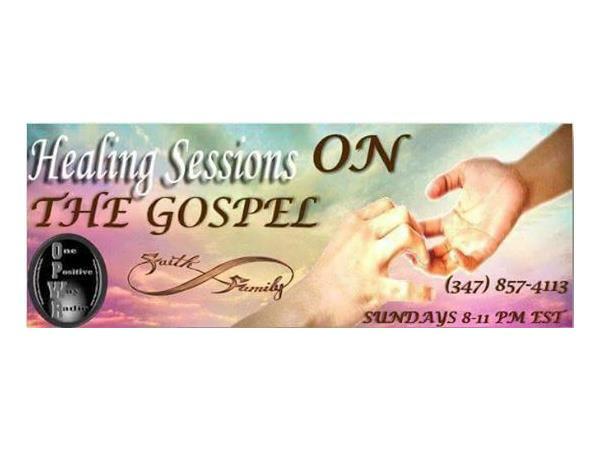 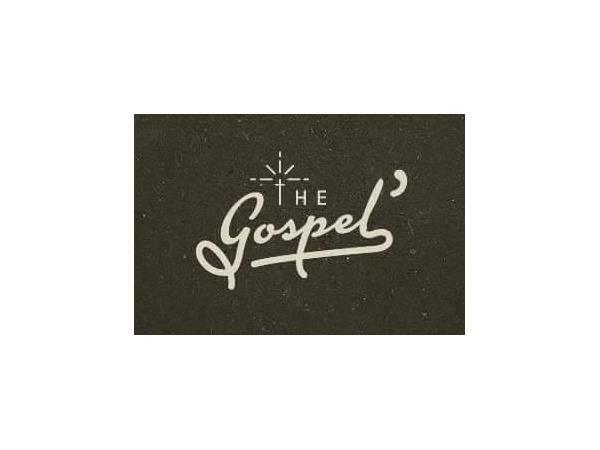 Join OPWR this Sunday as we bring you THE HEALING SESSIONS on The Gospel. 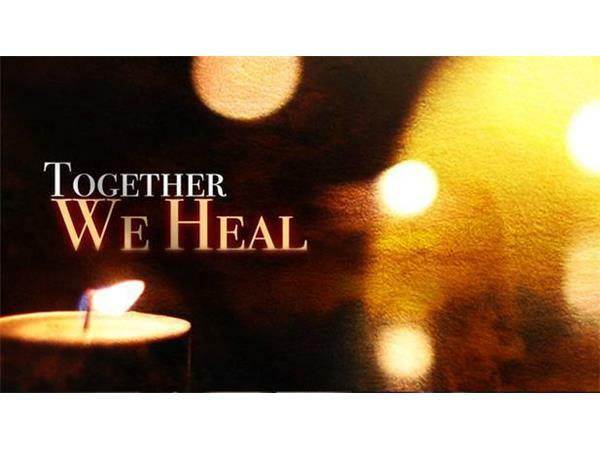 So many are in turmoil tribulation and trepidation. 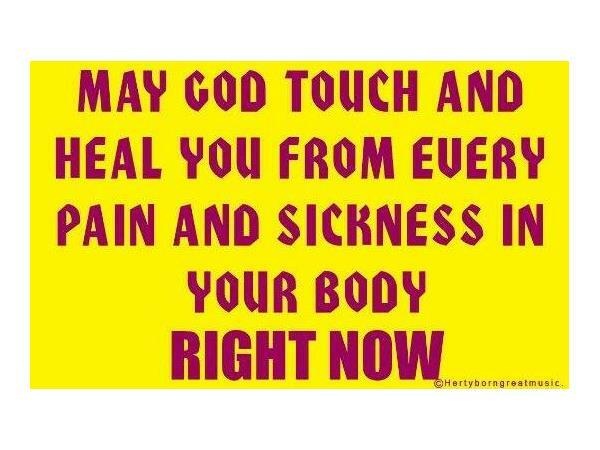 Trying times have many feeling hopeless and overwhelmed. 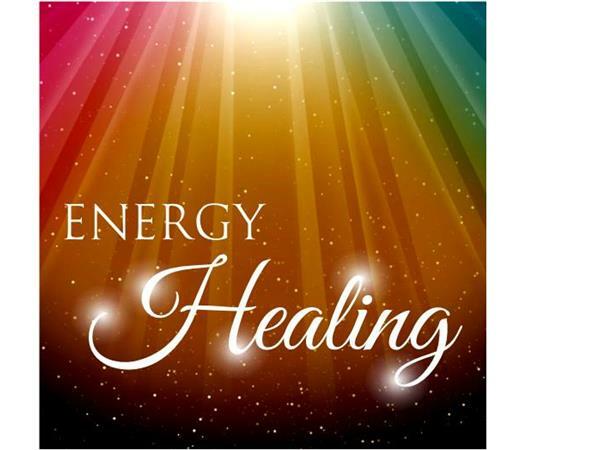 We invite each one to reach one with encouragement and healthy purposeful energy. 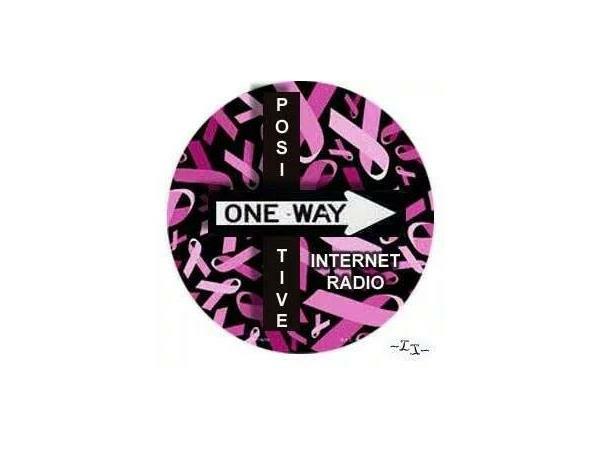 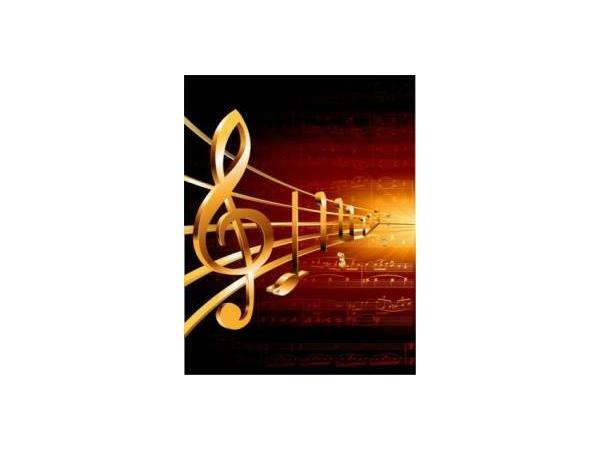 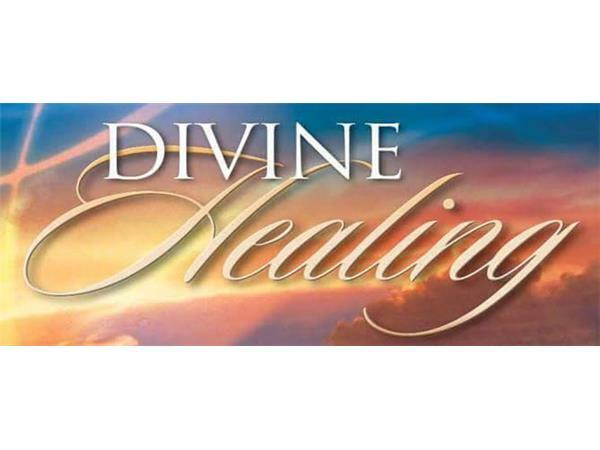 We invite you to listen in and be a part of the healing one positive way.